How can mapping the geolocations of tweets tell a story about global atrocities? How can digital mapping be integrated as a learning tool for university classes? What Does Global Social Media Mean for Social Change Campaigns? In the last decade, social media has spread quickly across the world and has grown not just in terms of number of users on popular platforms, but also in terms of new niche platforms tailored for specific populations. 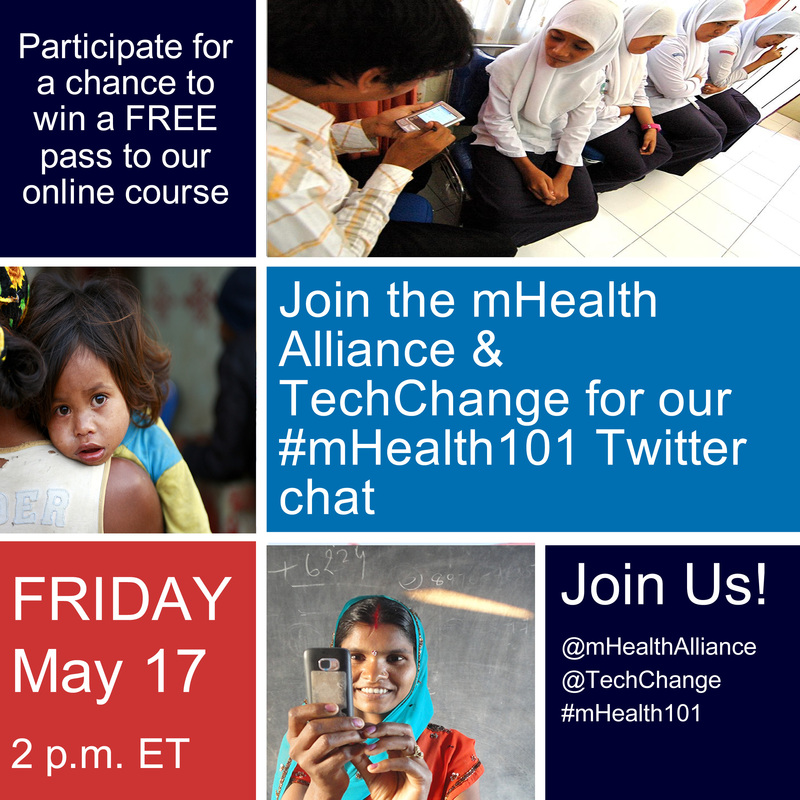 To celebrate our global online community of learners, we are offering a free TechChange t-shirt to our 10,000th follower! If you don’t follow us already, follow us @TechChange for the latest news on technology for social change. When is it ethical to either restrict or share information during violent conflict? Two tweets summarized the information challenges of the South Sudan Watch crisis map will face in the coming days. On November 14th the Mobile Phones for Global Health Online Certificate course officially kicks off and as we head into the final countdown we are offering a special preview of what participants can expect from the four-week course! How can digital activists harness new technologies, tools, and platforms to be as effective as possible in their work?